Yes! Safe to you, animals, and the environment. Bio-lubricants such as ours have many inherent qualities which provide natural advantages over mineral based lubricants. 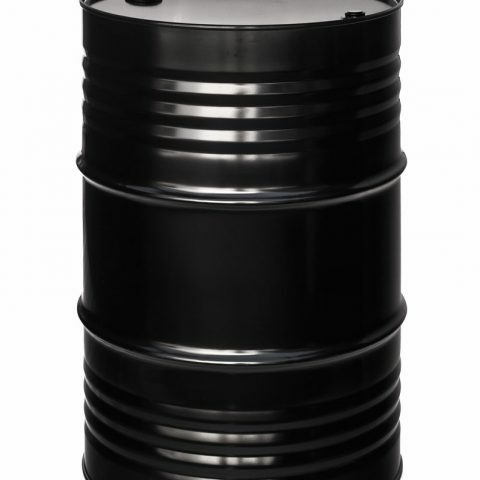 As bio-lubricants are derived from renewable resources, their use avoids the upstream pollution associated with petroleum extraction and refining. With numerous environmental disasters arising from spillage of mineral oils, the natural characteristics of bio-lubricants like degradability, low toxicity, not harming aquatic based organisms and surrounding vegetation become particularly attractive. Bio-lubricants are ideally suited for applications where worker exposure is likely or contamination with the environment is inevitable. Learn more about STUFFF and its characteristics by browsing our Frequently Asked Questions. 1. We have an older 16 foot flatbed car hauler that has seen its share of Saskatchewan road salt, and gravel roads, and has many miles on it. One particularly cold night -20 Celsius, I could not get the latch that secures the trailer to the ball on the receiver. The latch would not move. I first grabbed a 3’ long 2 x 10 board that was sitting close to me and tried to persuade it….to no avail. I then went to the shop and got a large hammer and a punch to try and break it free……to no avail. 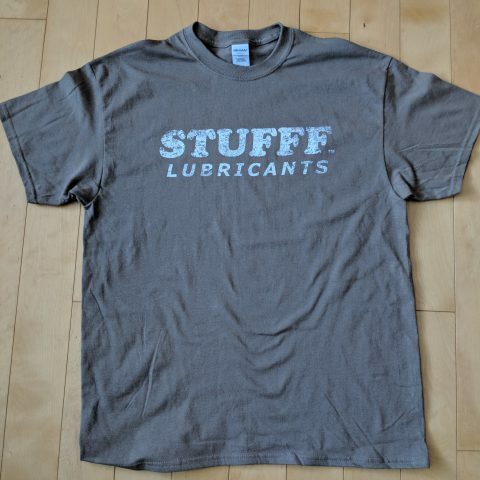 I once again return to the shop for a can of stufff. Sprayed it and came back a half hour later and the latch was moving like it did when the trailer was new. Amazing. 2. Couple days later our 16 year old bought him a 2007 1/2 ton. He told me the drivers side door key lock wouldn’t move. I tried both his set of keys….. to no avail. We took the red straw that comes with the can of stufff, inserted it into the lock. Sprayed some stuff. 5 seconds later stuck the key back in the door and the lock opened perfectly. The look on both our faces were shocked. 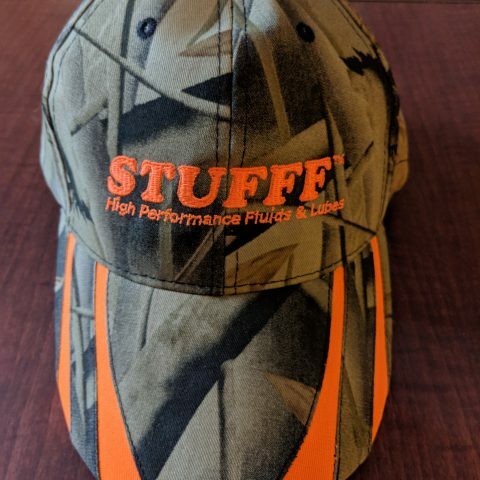 I won a can of Stufff at our local tractor trot on July 1 this year. I used it right away on my trailer crank that was stiff. It worked great! I work at the local hardware store here, and not long ago, someone had come into the store with something on his boot that I could not get off, just washing the floor, and trying other cleaning products. A co-worker walking by, said want to try Stufff? He said the mechanics use it to clean parts etc in the shop. I said ok let’s try it. I sprayed it on the floor, let it sit for a few seconds, and it started wiping right off! Amazing! I also used it on an adjustable wrench a couple weeks ago, that hadn’t been used in 12 years! As you can imagine, it was stuck in the position it was in! I keep my can of Stufff in my truck, so I tried it on the wrench. As I got a paper towel to wipe the run of Stufff on the wrench, it started to move!! Wow, that was fast!! This Stufff works on things you didn’t even know possible! Awesome, amazing Stufff! I was trying to get permanent marker writings off a table top last week and was having no luck using a variety of cleaning products. 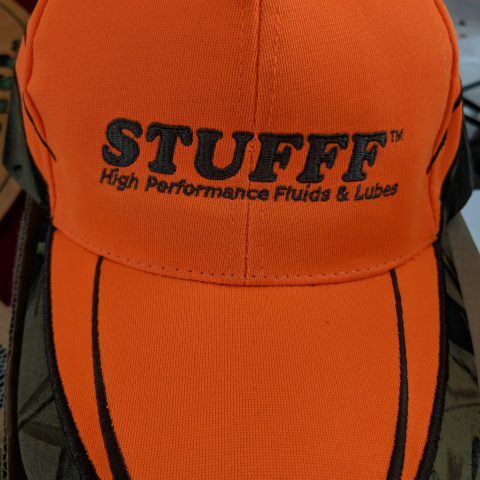 A friend suggested trying Stufff, which she had in her truck. I sprayed the spot where the markings were and within seconds I was wiping away the so-called permanent marker stains!! 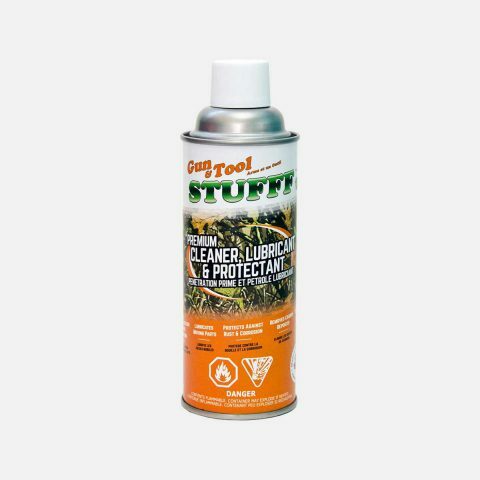 Once again Stufff Lubricants Inc. came to the rescue! !